extraordinary event! Encounters plans a wide range of special events, from galas and fundraisers to groundbreaking ceremonies and personal parties. Whether your intention is to create awareness, educate or simply entertain, the end result is that your guests connect with your objective. 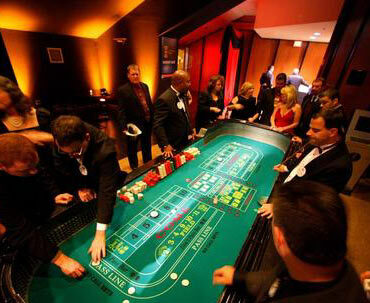 Encounters will develop and execute a successful course of action that will fulfill the specific purpose of your event. Our experience, knowledge and skill will advise and guide you through all aspects of your event planning process. Additionally, our detailed research and recommendations will enable you to make informed and cost appropriate decisions regarding vendor services. Our vast network of highly skilled industry professionals respond to our loyalty and integrity, providing you with quality and value. Recognized as a leader in the event planning industry, we strive to exceed client expectations through organization, communication and task management. With a clear understanding of your image, character and expenses,Encounters will serve as a creative and collaborative partner. 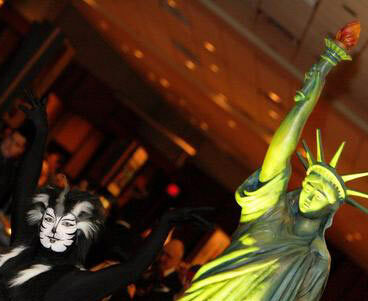 Unique and contemporary or simple and classic, Encounters will create a party that stands out from the crowd! Encounters will provide an initial complimentary consultation. This includes a proposal of concepts and services fitting your needs and budget. An estimate of service options is presented to you, usually within ten working days. Our corporate fees are based on percentage, daily or hourly rates, depending on how much or how little of our services you wish us to perform. Fees and payment schedules are negotiated prior to the start of our work. Once an outline of your requirements is established, a fair and reasonable estimate is given. Event planning advice guidance and implementation. Manage expense and timeline schedules. Organization of functions to set the tone for your group's objectives. Researching venue selections for required event space. Coordinating and attending all necessary committee meetings. Assisting with event theme and design development. 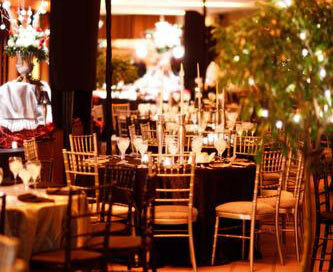 Coordinating menu, services, fees and contracts of selected venue/caterer. Researching and recommending quality vendors. Reviewing vendor contracts and proposals. Reserving selected support vendors and negotiating their fees and contracts. Coordinating the services of selected vendors. Provide design logistics to include floor plan and activities flow. Attending to on-site management and registration.